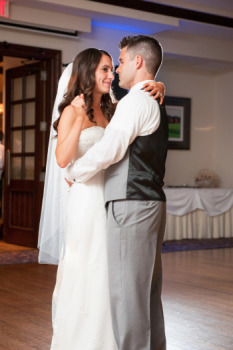 Are you looking for an experienced professional? 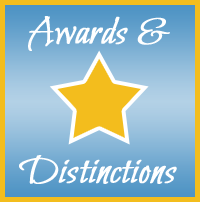 Did you know that An Enchanted Evening has performed at over 6000 events since our beginning in 1998? With an average event size of about 200 guests per event that means we have provided exceptional entertainment to over a million people over the years. 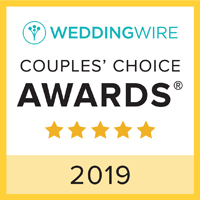 We are a professional production company unlike most wedding companies in the industry who are smaller, single operator, part time service providers. 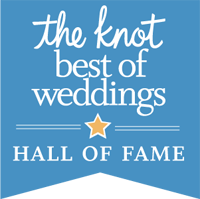 We have been in the industry for almost 20 years and have been the recipient of over a dozen industry awards over the last 10 years, including receiving The Knot’s Hall Of Fame Award (less than 2% of wedding professionals nationwide initially received this elite award). 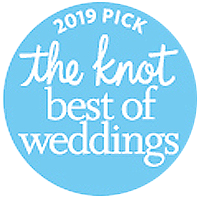 We have also received The Knot’s Best Of Weddings award 9 times in addition to receiving the Wedding Wire’s Couples Choice Award for the last 8 consecutive years in a row. 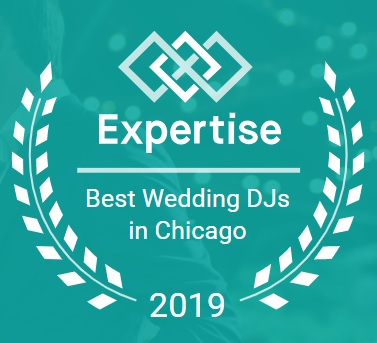 Hiring a professional DJ can truly make or break a wedding reception... and unfortunately far too many couples don’t realize the impact their entertainment contributes the success of their reception (until after the reception is over...when its too late if you didn't hire the right DJ).